The German Ethics Council (Deutscher Ethikrat) is currently considering the ethical dimensions of vaccine mandates in light of decreasing vaccination rates in Germany. 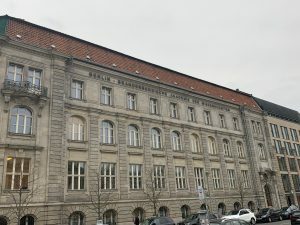 To this effect, the Ethics Council consulted three experts on February 21 in Berlin at a public meeting held at the Berlin-Brandenburgische Akademie der Wissenschaften. You can find transcripts and my presentation materials here. 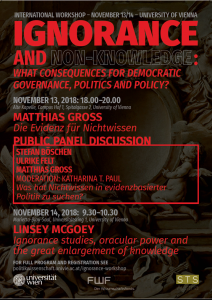 Workshop: Ignorance, non-knowledge and non-discovery: what consequences for democratic governance? Vienna, 13-14 November 2018. Our workshop on “ignorance and non-knowledge” November 13 – 14, 2018 was a real highlight for me this year – and a great success with so many wonderful scholars from different disciplines and places. 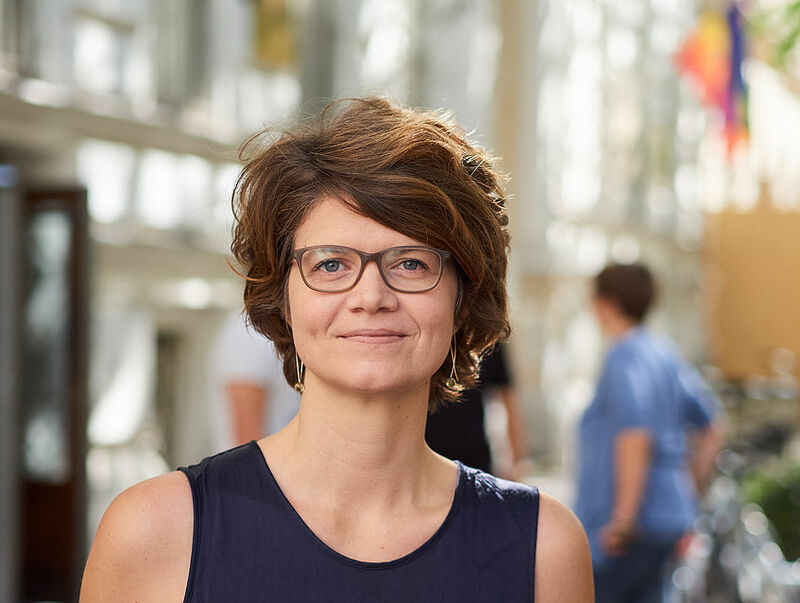 We will make the keynote by Linsey McGoey (Essex) available soon on the department’s webstream, Matthias Gross (Jena), Stefan Böschen (Aachen), and Ulrike Felt (Vienna). First IPA summer school a great success! The IPA network coordinating committee – headed by Tamara Metze (Wageningen) – just held its first PhD summer school in Amsterdam. This was such a rewarding and fun experience, with very talented PhD students eager to learn more about interpretive methodologies and theories to understand and intervene in conflicts about sustainable futures. The summerschool focused on methodological innovations that take an integrated approach to the social, cultural, ethical and actionable dimensions of knowledge production, both by academics, as well as by practitioners from industry, government, and non-governmental organizations. It was an honour to teach these international students, together with Esther Turnhout (Wageningen), on our discomfort with, but also hopes for a new kind of evidence-based policy! We have just launched a new website for our IPA network – check out our report on our 2018 summer school, and news about upcoming conferences! Just returned from OECSK 2018 – what a brilliant interdisciplinary space to discuss research plans, ideas, and success and failure. 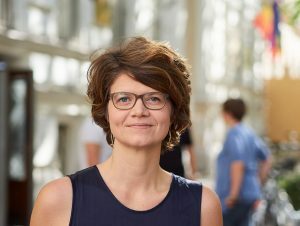 Of course, I particularly enjoyed the “fishbowl” discussion with Susanne Hecker and an all-female set of speakers on “learning from experience” (see image by Universität Salzburg). My panel with Nadja Kerschhofer-Puhalo was also a wonderful experience! Thanks to all our participants! Call for panels/papers: Together with Tamara Metze Henk Wagenaar, and Koen Bartels, I am convening a section with five panels at the 2018 ECPR General Conference on Deliberative Policy Analysis. 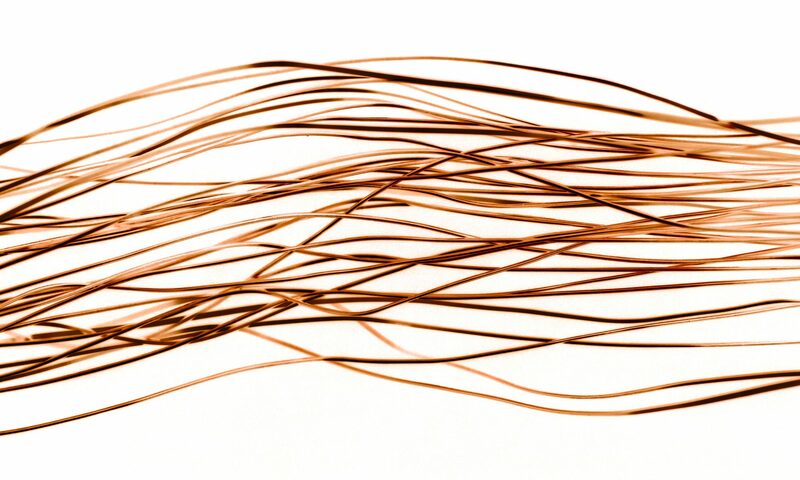 Interested in citizen science? Join us in Salzburg 1-3 February 2018! I am convening a couple of panels/roundtables at the 2018 Austrian Citizen Science Conference on concepts of learning (with Susanne Hecker) and CS in the social sciences and humanities (with Nadja Kerschhofer-Puhalo). I am a senior postdoctoral fellow and lecturer at the University of Vienna (Faculty of Social Sciences, department of Political Science). I am interested in vaccination policy and its role in Austrian politics as well as the broader EU context. This website provides regular updates on my research projects. Please get in touch if you are interested in any papers that are regrettably still behind a paywall, or if you are interested in exchanging teaching syllabi! Finally, this website also helps me distinguish myself from my many Doppelgängers out there (not-so-fun fact: I have erroneously received medical results, boarding passes, BBQ invites and casting invitations intended for Doppelgängers).